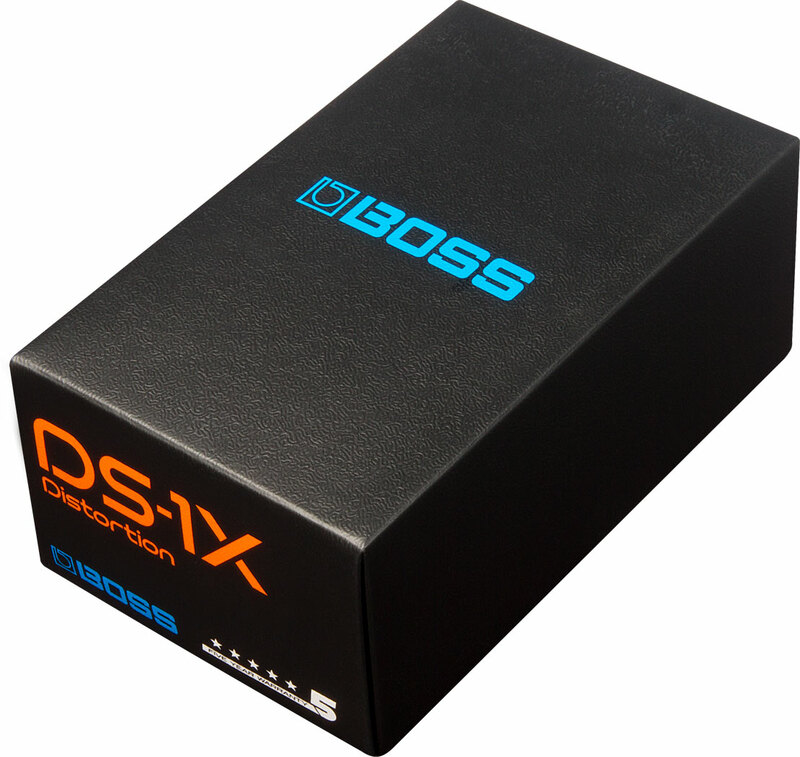 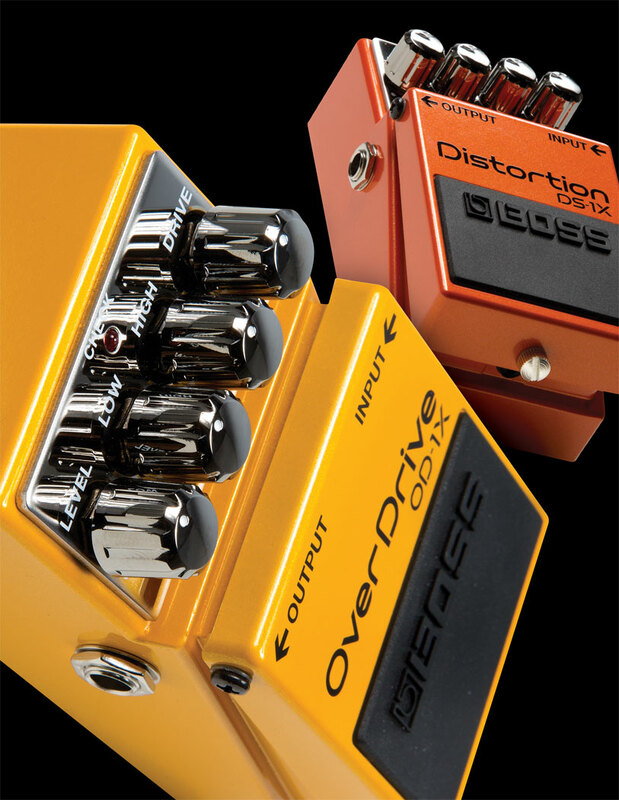 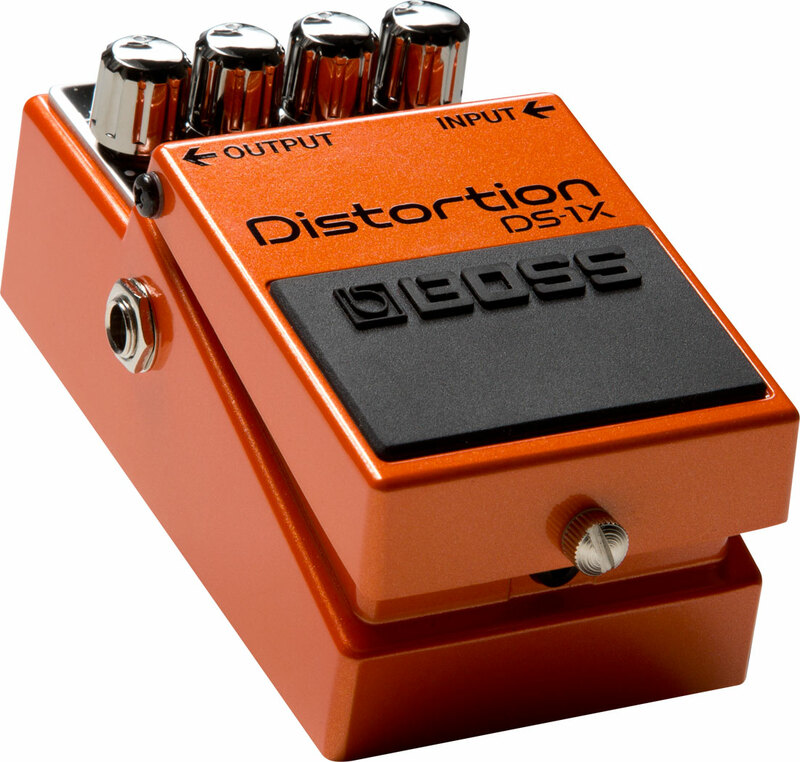 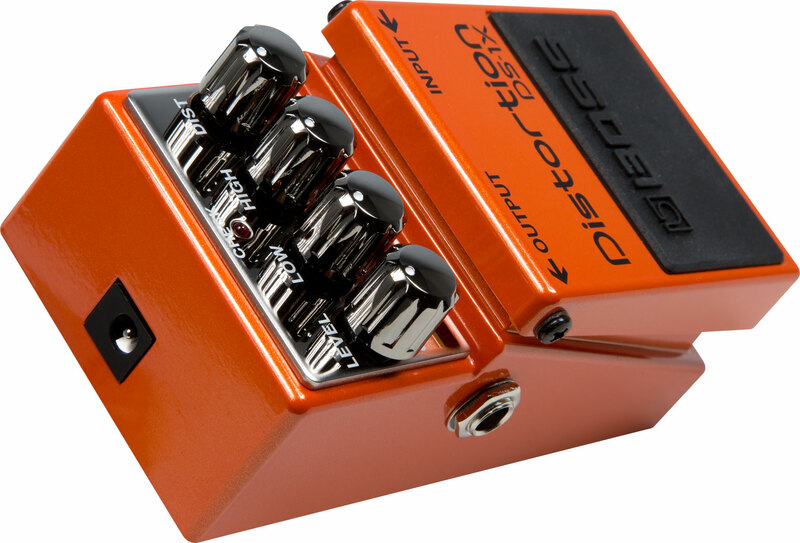 OD-1X/DS-1X Introduction Introducing the OD-1X OverDrive and DS-1X Distortion. 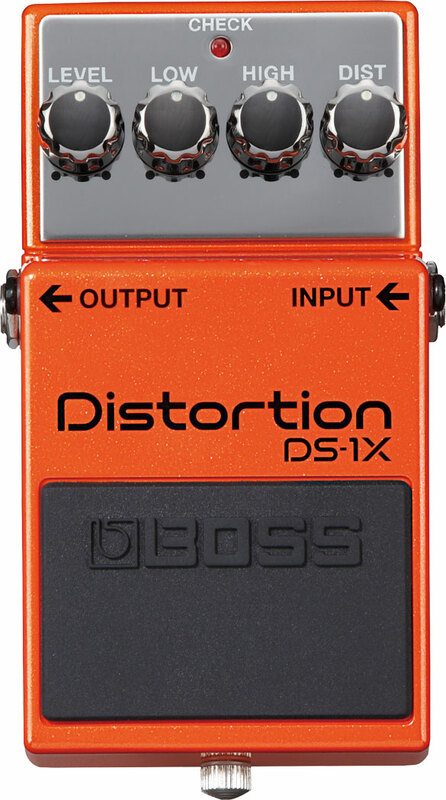 Not reissued…reborn. 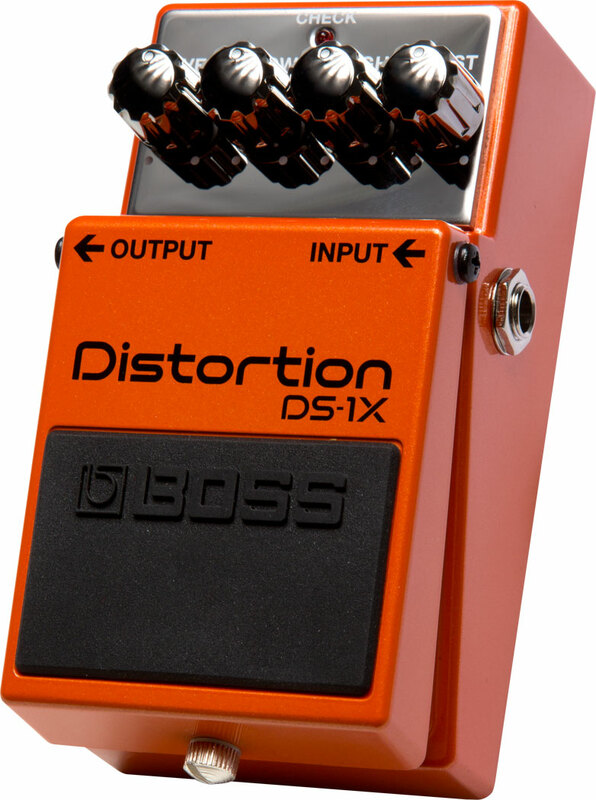 DS-1X Sound Preview Audio examples of the DS-1X Distortion. 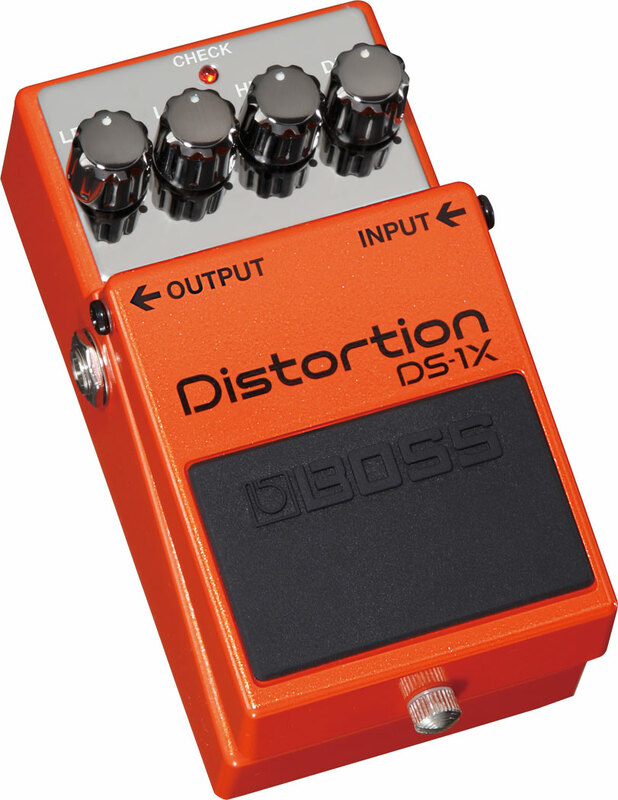 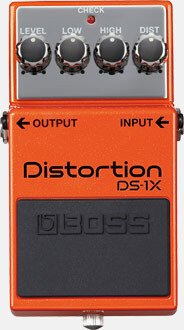 DS-1X Demonstration Performance examples of the DS-1X Distortion. 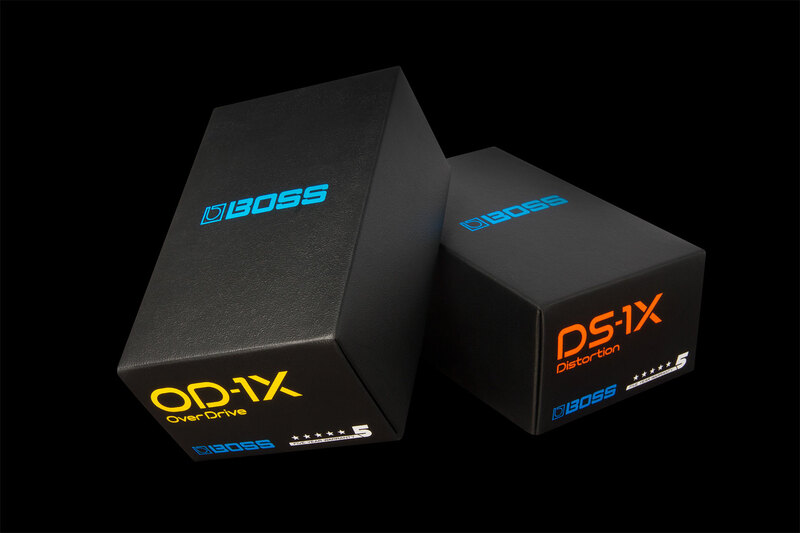 Orianthi NAMM 2014 Performance Orianthi performs with the OD-1X and DS-1X on the Roland/BOSS stage at NAMM 2014.